lower right in plate: AGeddes f.
Ruth Cole Kainen, Washington, D.C.; gift to NGA, 2003. Dodgson, Campbell. 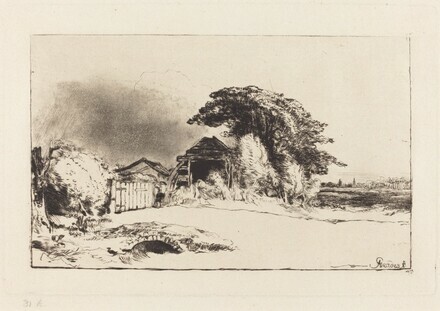 The Etchings of David Wilkie and Andrew Geddes. London, 1936.